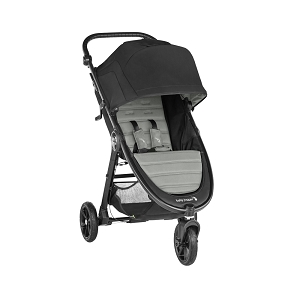 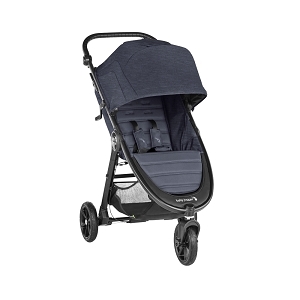 Our stock of Baby Jogger strollers includes all your favorite models like the City Select, City Mini GT and the X3 Jogger. 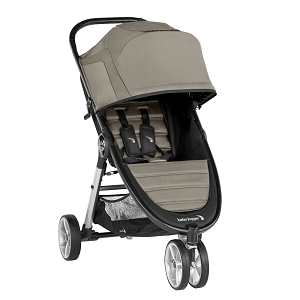 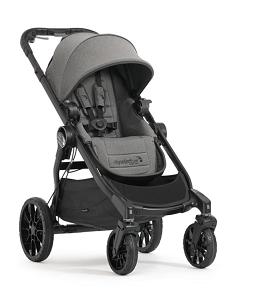 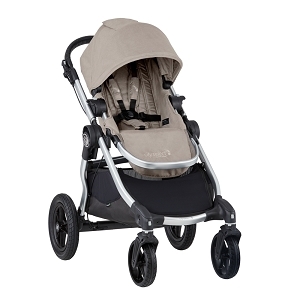 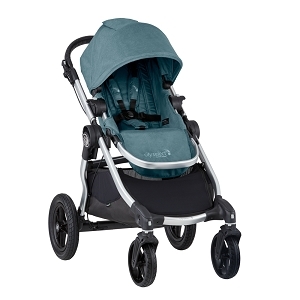 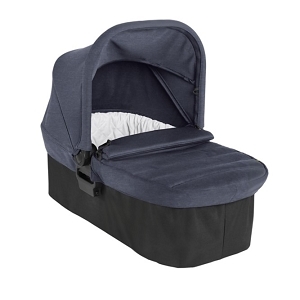 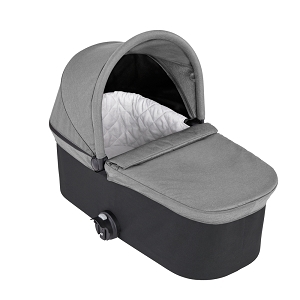 Let one of our baby experts help you find the perfect stroller for you unique family. 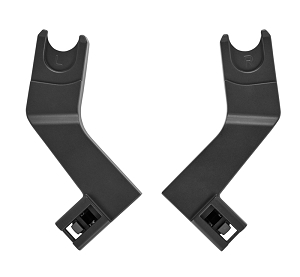 Together, we will access your needs and expectations of a stroller and suggest accessories to complete your perfect stroller system!